Below are some of the groups and organisations that can offer support to Park Groups. This could be either be to carry out work to improve parks & green spaces or to give advice. Many of these have attended at least one of our meetings over the past few years to talk about the work that they do and how they can help. Where we have a specific contact their email address is listed. Please let us know of any groups that you think should be added to this list. 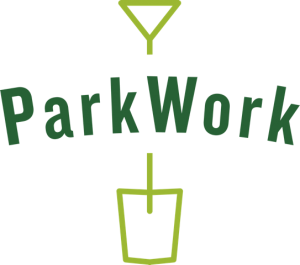 ParkWork was established through Nesta’s Rethinking Parks Programme by Bristol Parks Forum. ParkWork trains low skilled people in difficult circumstances to create routes to employment. 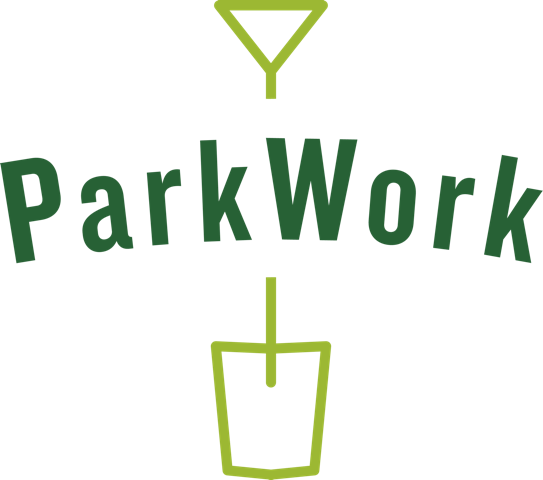 ParkWork can carry out small projects in parks, such as work to paths, trees, bench repairs etc. Groups will need to find funding to cover ParkWork’s costs unless the work can be carried out as part of one of their currently funded sessions. Contact Joe for details. Contact: Joe Mckenna parkwork@bristolparksforum.org.uk – www.bristolparksforum.org.uk/parkwork – Presentation October 2017. 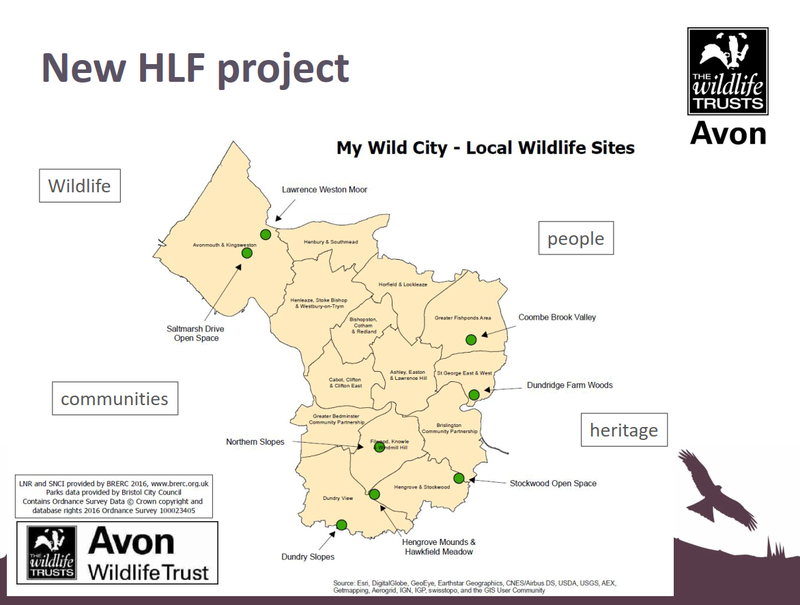 • Support more people to become involved in caring for their LWS and other green spaces. My Wild City will identify training needs & provide a workshops and support volunteering and wildlife management of LWS and parks. 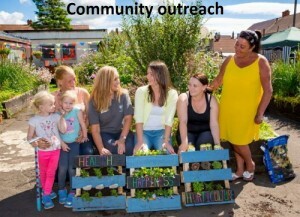 RHS are developing pilots to provide support for community groups. Goodgym are a National organisation that combines running and volunteering. They have worked in many parks in Bristol. The group will run to your site, carry out a task or activity and then run back to their meeting point in the centre or Bristol. Runs are Tuesday Evening 6:30pm – 8:00pm (30+ members) and Saturday Morning 11:00am – 1:00pm (10-15 members). Now that 2018 is here, its time to give Bristol parks a flower makeover! Urban Buzz have plans underway to create ‘buzzing hotspots’ in many parks across Bristol. Please get in touch with Urban Buzz if you would like to improve your park for pollinators, either by planting a wildflower meadow or by creating a smaller hotspot or perhaps adding a bug hotel. Charlotte from Bristol Zero Tolerance spoke at our meeting in October 2018.Bristol Zero Tolerance is an overarching initiative working towards Bristol becoming a city free from gender-based violence, abuse, harassment and exploitation. Bristol is the first city in England to take on this challenge and we hope that it will inspire other cities to implement similar initiatives. Bristol Zero Tolerance are keen to work with Park Groups and others to explore ways that parks can be made safer for all users. Please contact charlotte@bristolwomensvoice.org.uk if their are issues in your green space or if you have any projects where you think their advice might be helpful. 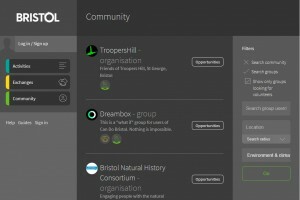 Can Do Bristol is a website where groups can post information about volunteering opportunities and those looking to volunteer (including organisations wanting group activities) can offer their services. This could be useful for park groups looking to attract more volunteers. Groups need to sign-up and then enter their details by editing their profile.